multi-use path, then west on the multi-use path returning to the Marquette Commons. walkers crossing all the streets along the route. Project. This phase is scheduled to be substantially complete by the end of May. along Spring Street from Altamont Street to Seventh Street. possible for the residents in this area. Hospital Transportation Improvements Project link at www.mqtcty.org. Bacco Construction Company is the general contractor for this project.  The City of Marquette asks you for your patience during the construction process. completion. A detour will be provided. advance of a run/walk event scheduled for that day. Pine Street is expected to open again by noon. Pine Street and the YMCA. proceed south on Third Street, ending at the intersection of Third and Washington streets. The public is asked to be aware of the march and use alternate roads during that time. for a paper application. There are five additional spaces for the trip that can still be reserved. is the 38th year of Marquette’s Sister City relationship with Japan. The trip cost is $2,600. from 11 a.m. to 1 p.m. in the Peter White Public Library’s Shiras Room. nuances in features accurately to capture the likeness of the model. code to match the atmosphere of the Annual Art Awards. off Baraga Avenue onto McClellan Avenue for vehicles turning south toward U.S. 41.
safety, turning movements, signal upgrades and other traffic related issues. Engineering staff and their consultant, DLZ of Michigan for permanent measures. during the recent storm. An announcement will be made when the road reopens. The 2019 spring yard waste and brush collection has been scheduled. Brush pickup will be on May 6-10 and leaf pickup will be on May 13-24. City offices located at Marquette City Hall, 300 W. Baraga Avenue; the Lakeview Arena, 401 E. Fair Avenue; the Arts and Culture Center, 217 N. Front St. (in the Peter White Public Library); and the Municipal Service Center, 1100 Wright Street, will be closed on Friday, April 19, in observance of Good Friday. The City of Marquette Household Rubbish Drop-off Site at 1415 Pioneer Rd. will open on April 22 for the season. The site will be open Mondays 3-7 p.m., Wednesdays 3-7 p.m.and the second Saturday of each month 1-4 p.m. for the season. Additionally, the site will be open from 3-7 p.m. on April 22-25, 29, 30 and May 1-2 to provide Spring Cleaning assistance. The site will close once dumpsters are at capacity, no exceptions. The Compost Drop-off Site will open on May 4 and will be open on Tuesdays from 3-7 p.m. and Saturdays from 9 a.m.- 1 p.m. for the season.